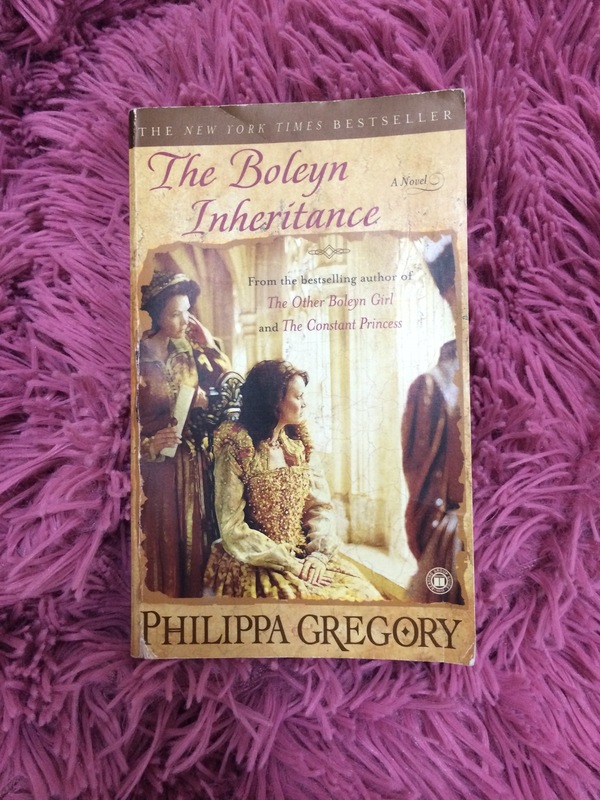 The Boleyn Inheritance is one of Gregory’s most popular novels. In this novel, Gregory presents part of the very notorious life of King Henry VIII. It presents the fate of two of his wives: Anne of Cleves and Catherine Howard. The reader must read The Other Boleyn Girl first in order to fully follow the lines of events in this novel. The story opens with the aftermath of Anne Boleyn’s execution. Anne Boleyn’s death didn’t bring peace to the court, instead more marriages, divorce, plotting and death filled the court ! The story focuses on three major women (Anne of Cleves that Henry VIII never loved, Catherine Howard the lively child that Henry VIII was fooled by , and Jane Boleyn the bitter and full of secrets lady-in waiting “his ex-sister in law, too ), and how their lives intertwined. I was fascinated by this novel as Gregory offers us the enchanting, and heartbreaking stories of three women whose fate brought them to the court of King Henry VIII. As in her other novels, Gregory gives each woman their own voice . Therefore, each chapter is narrated by one of them and hence carries her characteristic and unique voice. Jane Boleyn’s character is brilliantly presented. The chapter narrated by Jane carries the bitterness, fear and ambition she carries within her. Anne of Cleves, on the other hand, though scared and alone in a foreign court, is presented as a strong, determined and kind lady. She didn’t allow anything to change her kind and lovely heart. The portrayal of Catherine Howard which really broke my heart. The fate she faced was unfair for this innocent child. Reading the chapters narrated by her, I couldn’t stop feeling disgusted more and more with King Henry VIII ! Her monologues were ones of a poor, innocent child who holds nothing in her heart, but the naiveness of young girls. This novel is a perfect chioce for anyone interested in the life of King Henry VIII and his wives. It is brilliantly-written, full of suspense, and romance.